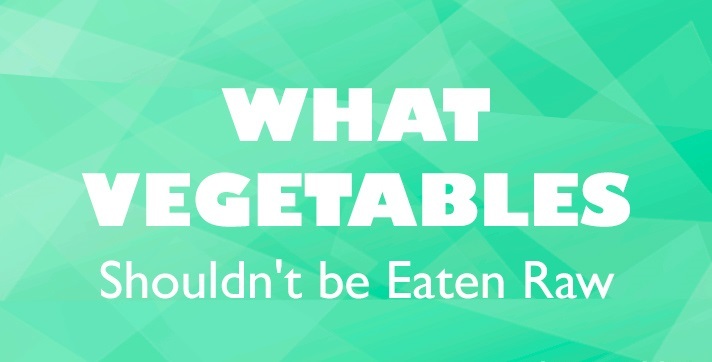 Most vegetables comprise such a lot of nutrients and important microelements that it's foolish to refuse them. But, some of them should be thermally treated in advance. Let us discover what are the ones! Rhubarb contains harmful oxalic acid. 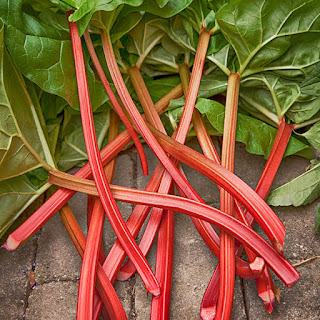 The consumption of one to two rods of raw rhubarb is harmless. The intake of larger amounts should be avoided, as oxalic acid binds calcium and minerals, as well as kidney and bladder stones favors. Heating reduces the level of harmful acid. The seeds of ripe elderberries, unripe fruits and also the leaves and the bark of the plant contain the poison sambunigrin. 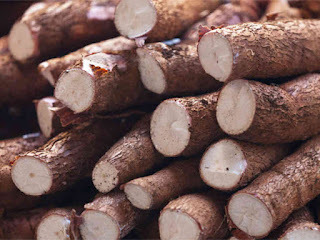 The substance can cause stomach and intestinal problems. 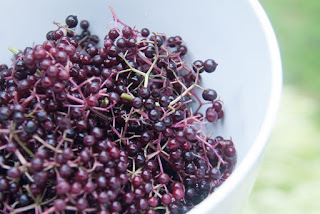 When elderberries are boiled, the poison is destroyed. 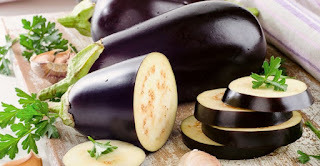 The eggplant is also a nightshade plant that contains the poison solanine. In modern breeds, however, the Solanin content is so low that they could also be consumed raw. 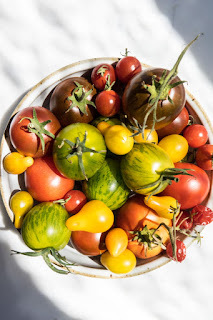 It is important that the vegetables are ripe when consumed. 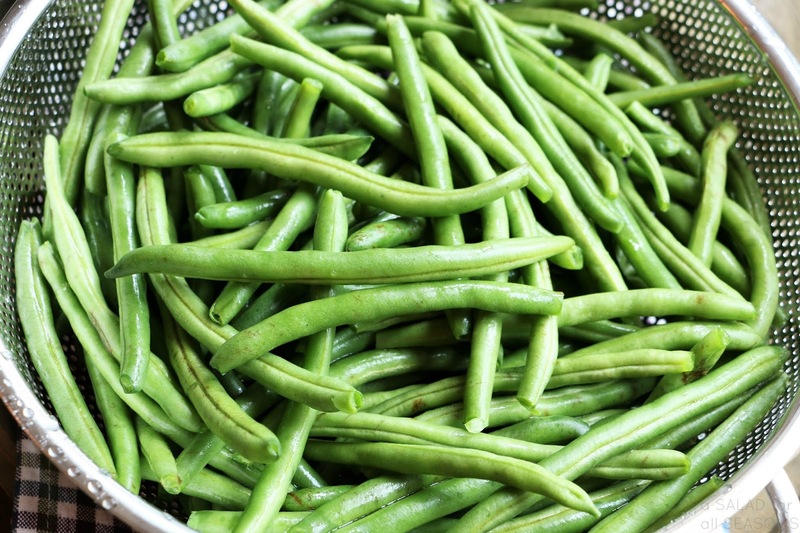 Green beans contain the toxin phasin. This causes red blood cells to lump together, causing nausea, vomiting and diarrhea. 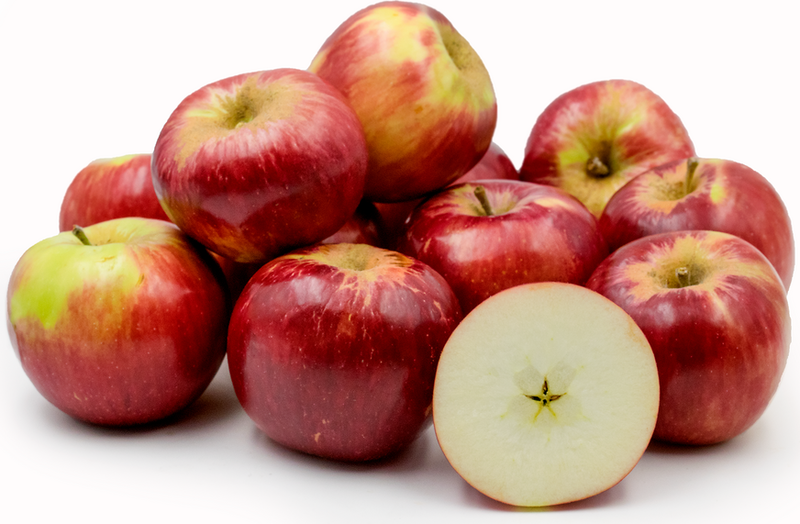 If you consume large amounts, it can also lead to a deadly poisoning, smaller amounts can kill children. Beans should be boiled for at least 15 minutes to kill the poison. The cassava is growing in popularity - but beware: when raw, it contains highly toxic cyanide. If it is boiled and fermented, the consumption is harmless. Many fruit kernels are not part of a smoothie either. The kernels of bitter almonds, apples, apricots and cherries form hydrocyanic acid during digestion. For tomatoes, make sure they are ripe before you eat them. The green fruits contain the poison Solanin, which is heat-resistant and is preserved during cooking. 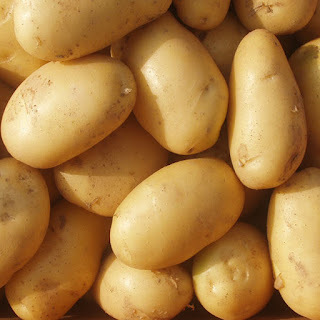 The potato is a Solanum plant and contains the poison solanine in its raw state. The consumption of uncooked potatoes can, therefore, lead to nausea, stomach upset and vomiting. Solanine is water-soluble at high temperature and, during cooking, is largely converted to the cooking water.